Eric Dean Seaton knows how to frame a good story. In fact, he does it so well, he’s directed more than 195 episodes of 38 series including hit shows like “Austin & Ally,” “The Thundermans,” “Undateable” and classics like “That’s So Raven” and “Sunny with a Chance.” His social media feeds show him on set with top teen and comedy stars and being a huge fan of comics, but upon first glance, you may not realize the comics are actually his creation and he didn’t go to a big publishing house to produce them. 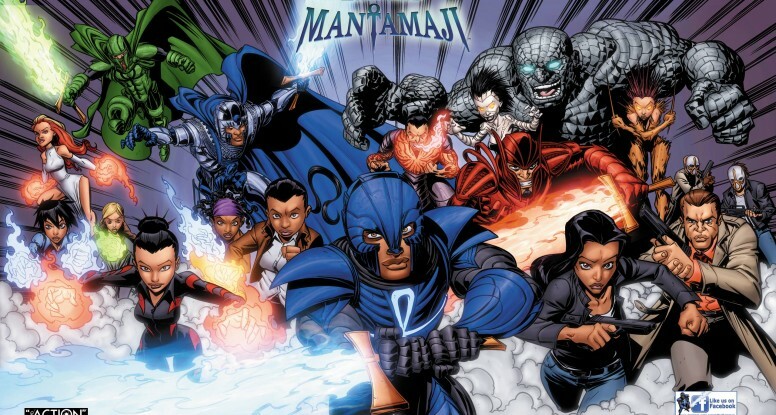 Unlike many Hollywood notables, Seaton didn’t cash in on fame and favors to create the “Legend of the Mantamaji” graphic novel series released October 8, 2014. Seaton has spent the last ten years creating an entire world with heroes and villains, magic and mystique all evolving into a legend with 3,000 years of history and material. The product of those long nights are what Seaton has been hauling to comic book conventions since July, almost anonymously. Unassumingly, Seaton works the crowd of geeks, nerds, blerds, fans, cosplayers and the curious, animatedly telling each one about the epic adventure he penned. Most of the buyers purchase on pitch alone, unaware that after the convention is over Seaton will be back calling the shots on a soundstage with some of the fastest rising stars in young Hollywood. And this weekend in New York is no different. 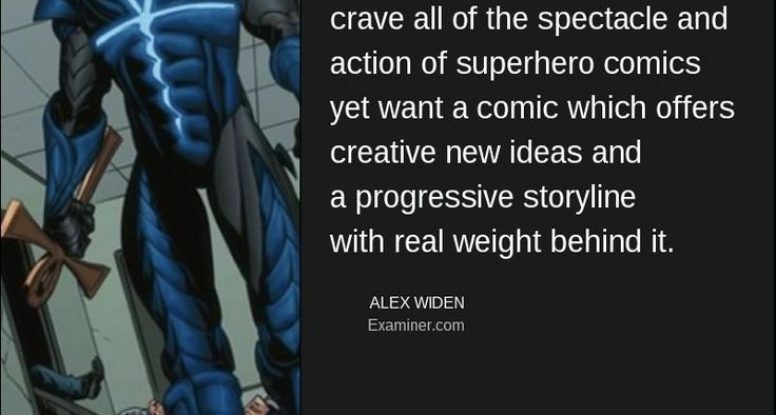 Seaton will greet thousands of superhero fans at both 972 during New York Comic Con to get them excited enough to try a new hero from an independent publisher – and that’s really the way he likes it. “I love getting a chance to talk to people face-to-face who love comics as much as I do and love seeing them getting excited about “Legend of the Mantamaji.” The fan/creator connection is an awesome experience,” Seaton said. As an episodic director, ERIC DEAN SEATON has helmed 38 different shows, 195 television episodes, 18 music videos and two pilots for Nickelodeon, as well as two pilots for Disney XD. He has also directed episodes of the NBC/Warner Bros. comedy Undateable, BETs Lets Stay Together and Reed Between the Lines. He is a Cleveland, Ohio native and attended The Ohio State University. Eric, his wife, son and daughter live in California. 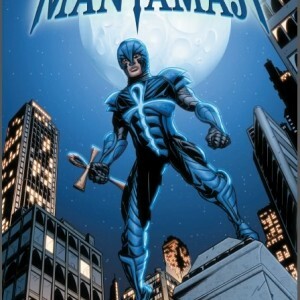 LEGEND OF THE MANTAMAJI is his first graphic novel. The first episode of the three book series that features fast-paced, heart-stopping action combined with a layered, thoughtful story that is full of hair-raising plot twists. Elijah Alexander is a media-hungry, cocky Assistant District Attorney who is about to learn something shocking: he not human. 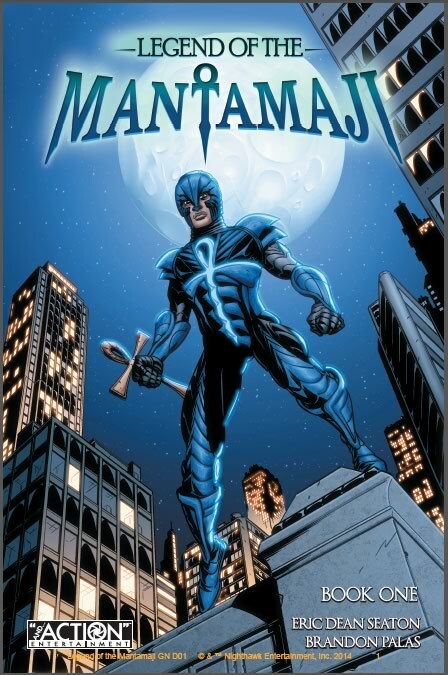 He’s the last of the Mantamaji, a long-lost race of warriors who once protected humanity when the world was young. 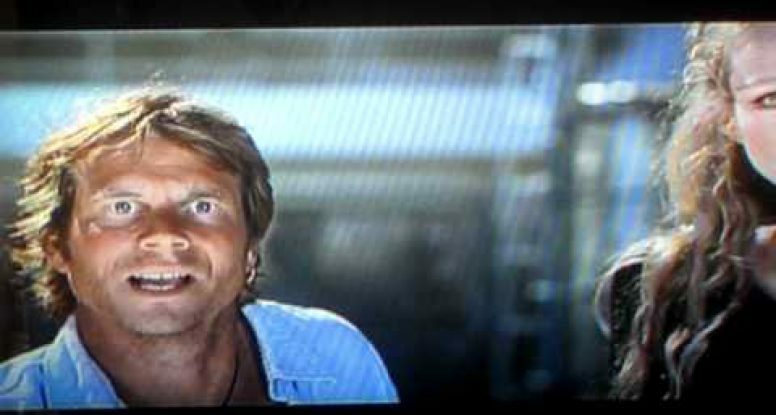 Now a 3,000 year-old evil has reawakened to visit doom on all of humanity. Can Elijah accept his past, reject his present life, and learn about his talents, in time to defeat the villain who killed all the other Mantamaji before him? The book features artwork by Brandon Palas, colorist Andrew Dalhouse, who has worked with From Boom, Dark Horse, Image, Marvel and DC and lettering by Deron Bennett, who was nominated for an Eisner Award two years ago for his work on titles like Jim Hensons Dark Crystal, Jim Hensons Tale of Sand and Helldorado, among others. 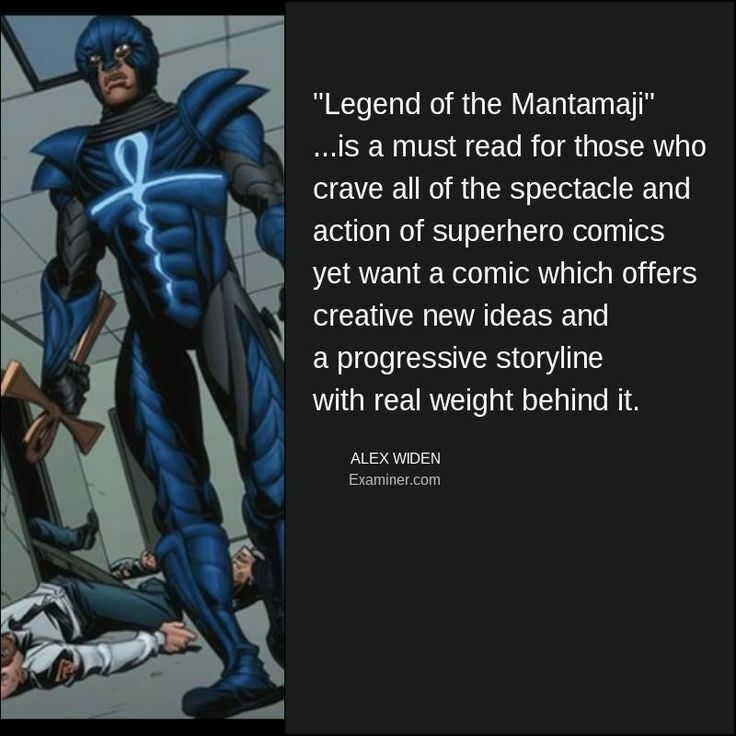 The series is available at Amazon.com, Barnes & Noble stores and Nook, local comic book shops; digitally at iTunes, GooglePlay, Kobo and at the Legend of the Mantamaji website. Titanic isn’t a superhero story by any means, but it is one of those stories that endures and the director in me likes a good story. The story portrays real life people that, alongside the made up characters, have all the characteristics of what makes good heroes – flaws, redemption and self-less acts to name a couple. Check it out and tell me what you think. Which ending was better? 30 Who? 30 What? 30 Rock! LegendoftheMantamaji Launch Week Tour checks out the Tonight Show on the eve of the big day! 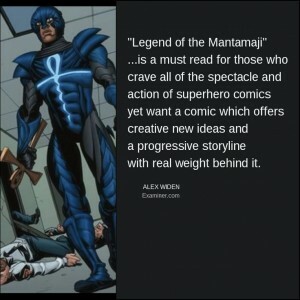 Legend of the Mantamaji just received a four star review from Alex Widen, Examiner.com’s Brooklyn Comic Book Examiner. Origin arcs can get bogged down in exposition if a writer isn’t careful, and while this initial volume has a lot of it, the story always makes sure to keep things personal as well as keeping up the mysteries involving the cast. The action sequences are always fast paced and exciting, and the initial volume does a terrific job of setting up all of the rules and premises of the franchise while ending things on enough of a cliffhanger that fans will be chomping at the bit for the next volume.